In this time in history, we struggle to live in the moment. In our spare seconds we distract ourselves with our technological devices, and we are constantly looking to the next moment instead of the one that we are in, concerned about our health, obsessed about our bank accounts, and anxious about what we say, what we do, and how we think we should feel. We have all but forgotten how to live a life of clarity in a world that can leave one feeling so easily overwhelmed. 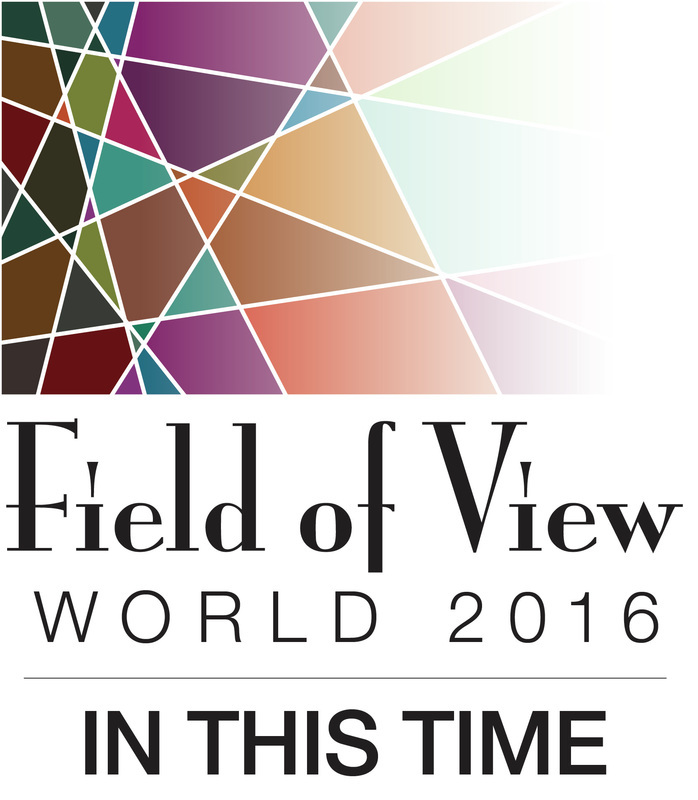 Field of View World is pleased to present our 2016 production entitled "In This Time." Watch as these 27 talented performers peel away the outer darkness to reveal the internal light we are all striving for. 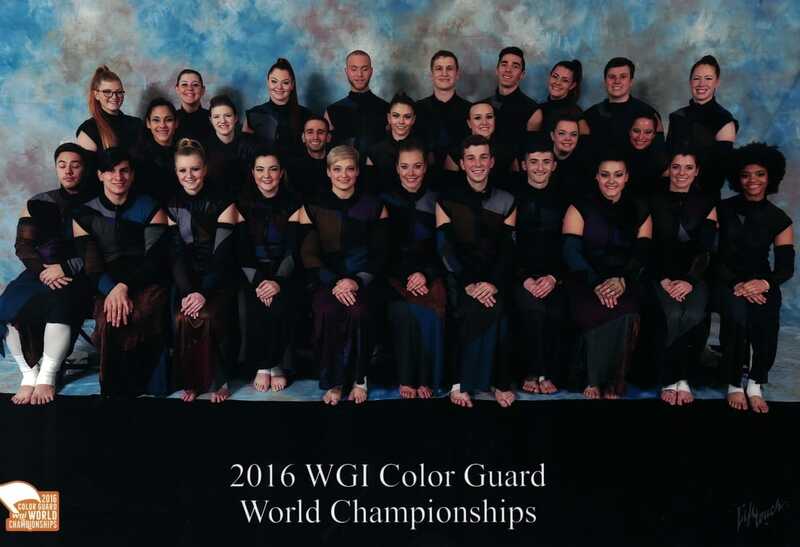 Field of View World competes in the WGI, MAIN, and TIA circuits and will be appearing in the WGI South Brunswick Regional, WGI Eastern Championships, and WGI Finals in Dayton, OH.